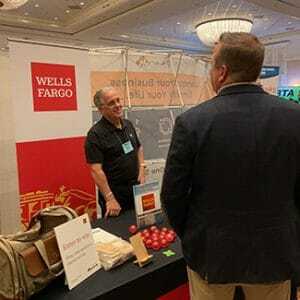 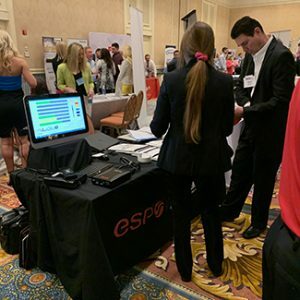 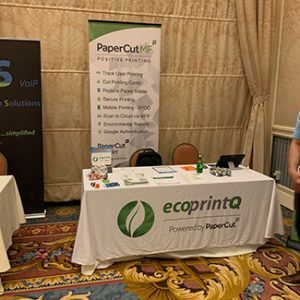 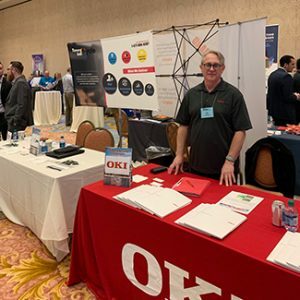 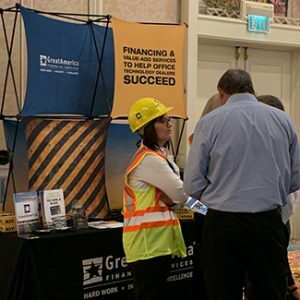 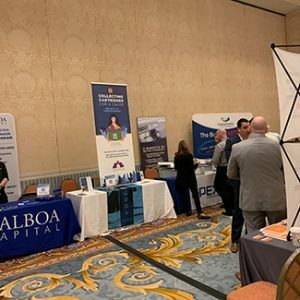 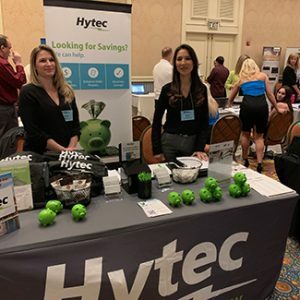 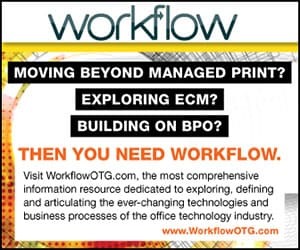 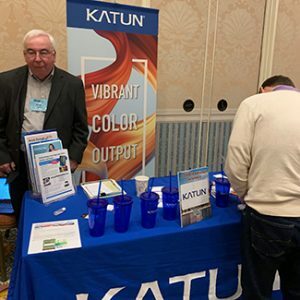 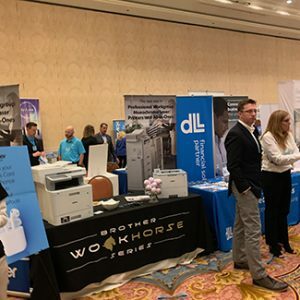 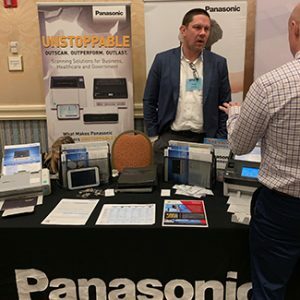 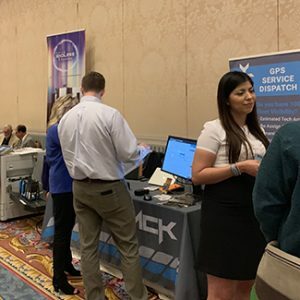 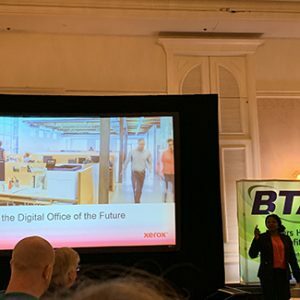 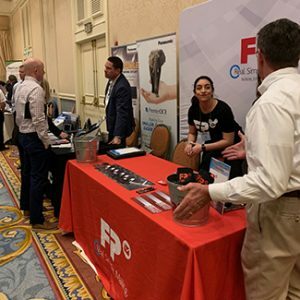 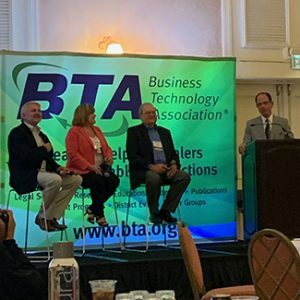 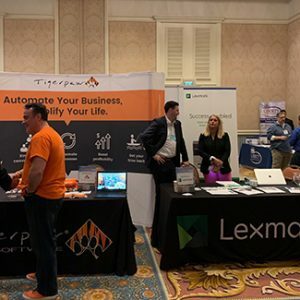 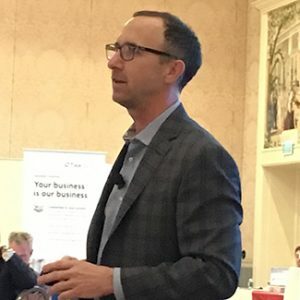 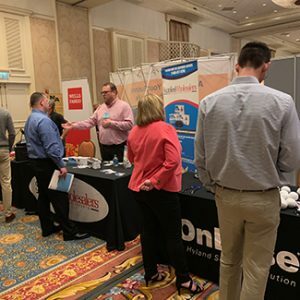 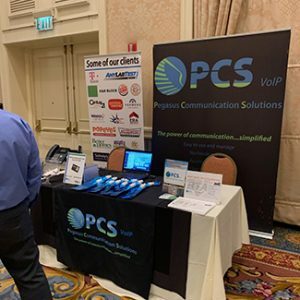 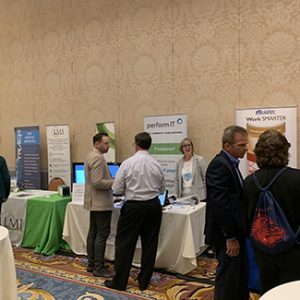 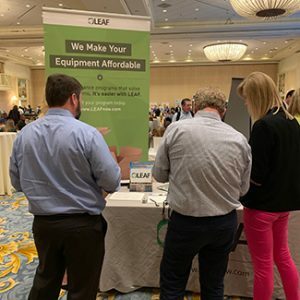 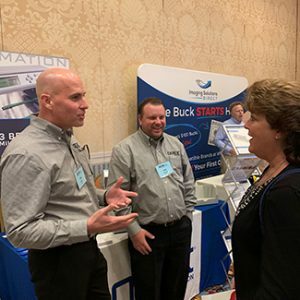 The Business Technology Association (BTA) held its 2019 BTA National Conference, hosted by BTA Southeast, March 22-23 at Disney’s Grand Floridian Resort & Spa in Orlando, Florida. 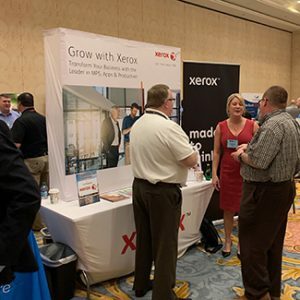 With presentations such as “Security in the Digital Office of the Future” by Dr. Alissa Abdullah of Xerox, “Dealer Channel Evolution (A Blueprint for Growth)” by Sammy Kinlaw of Lexmark, and a disaster recovery dealer panel hosted by Bob Goldberg and featuring Copy Pro’s Debra Dennis, Function4’s Bob Evans and River Ridge’s Bill James — three dealers that have dealt with natural disaster — it was a jam-packed educational lineup rivaled only by the exhibitors. 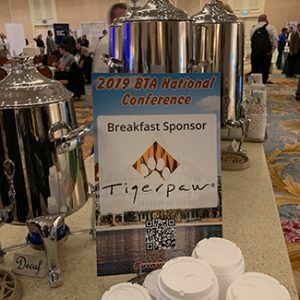 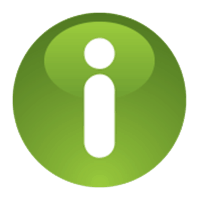 Have a look at some of the speakers and exhibitors at yet another great BTA event.